Banchory Flowers deliver flowers in Banchory and the North East of Scotland. 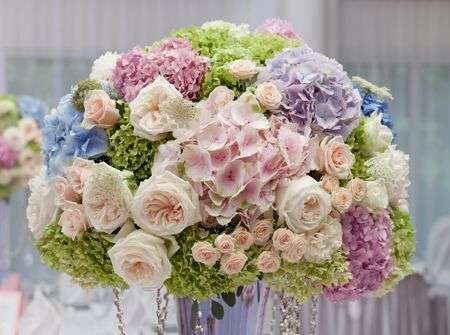 We can deliver flowers the Same Day if ordered before 3pm. This requirement is made to allow everyone in the Flowers Banchory team the time they need to bring you absolute perfection in every detail of your flower arrangements. Banchory Flowers have a wide selection of gifts that can be sent with your flowers or by themselves. 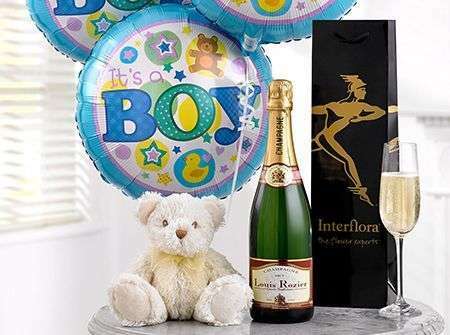 We have a selection of Champagne & Wines, Chocolates, Balloons and Teddies. We are able to personally deliver flowers in the North East and with our network of florists we can send flowers all over the UK and even Internationally. 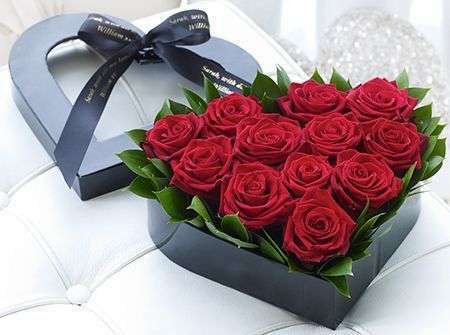 Florists Banchory deliver in over 140 countries throughout the world so that you can send flowers to recipients everywhere to let them know you care even if you can’t be together. Flowers Banchory always want to aid in your gift giving because we love bringing smiles to faces more than anything else. Banchory Florists have been established for over 40 years and we have a long and proud history of supplying flowers in the North East of Scotland. Our creative florists have been trained by Phyl Bruce and have a wealth of experience in creating beautiful bespoke flowers. 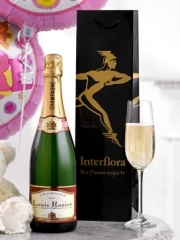 We have wide selection of flowers and gifts to choose from our website, however if do not see exactly what you are looking for on our website then please get in touch with one of our expert florists who will be happy to help. The bespoke service we offer at Flowers Banchory allows you to choose the colours and varieties we include in your Banchory Flowers arrangements so that everything turns out just the way you like. We import all the flowers used by our Florists Ellon directly to us from Holland so that they are always as fresh and beautiful as can be and to ensure a longer lifespan for your recipients to enjoy. As well as gift bouquets we can provide you with Banchory Flowers for events. We offer a consultation service for wedding flowers so that you can meet our Florists Banchory to make sure they know just what you want for your wedding flowers. Our Florists Banchory love to be able to be part of your special day. Flowers Banchory bring you whatever you need in terms of flowers so we even offer corsages and buttonholes that you can order for your event if you need them. Flowers Banchory also provide flower arrangements for the sadder times. 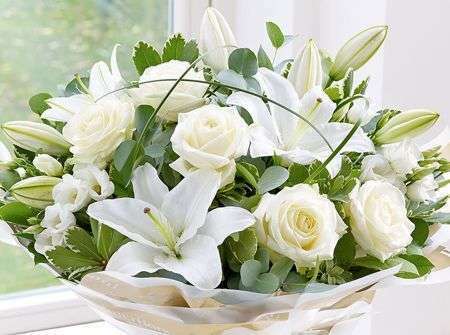 We can help you out with funeral and sympathy flowers here at Florists Banchory. 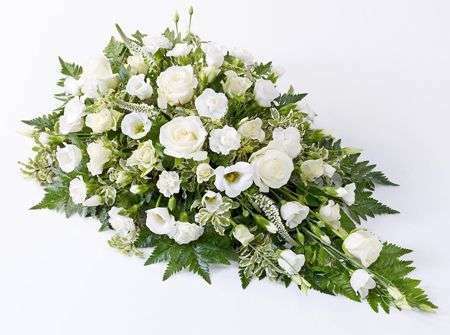 Our Banchory Florists will always be sympathetic and helpful when you make this type of order because we know it is a hard time for all involved and we always want to make things easier for you. Banchory Flowers have a fresh and beautiful selection of flowers available all year round for all of our customers. With a selection of styles, colours, values and ranges there’s sure to be something perfect for whatever you have in mind. Banchory Flowers are proud of the products and services we can offer. Banchory Flowers team can create beautiful, bespoke flowers for our customer, offer same day delivery and next day delivery, Banchory flower use only the best flowers and offer our customers as many options as possible. Banchory Florists hand tie all of our arrangements then carefully gift wrap them. 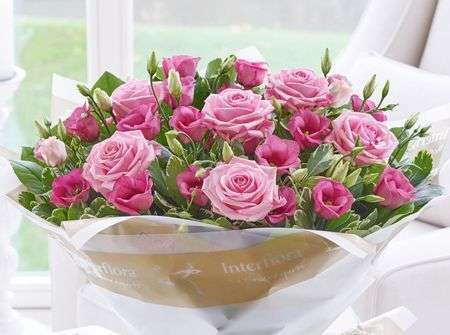 Banchory Flowers same day delivery is a service which our loyal customers just love, all you have to do is place your order with us before 3pm and our florists will take care of the rest.